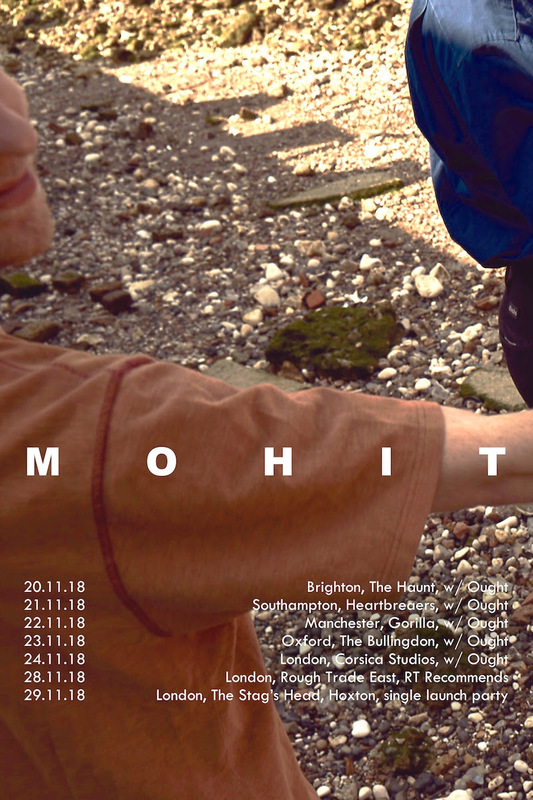 London progressive alternative trio MOHIT are pleased to announce an in-store performance at Rough Trade East on 28th November alongside Qlowski and Jealous of the Birds as part of the Rough Trade Recommends series. 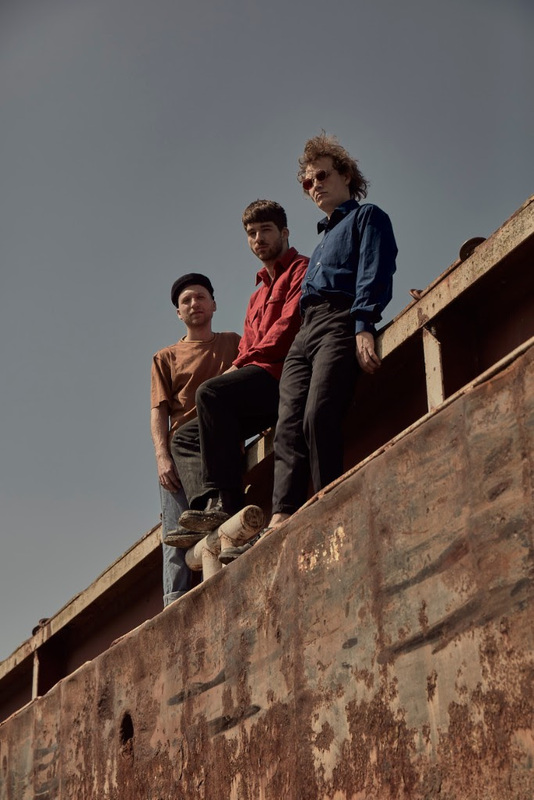 The band release their debut 7” single ‘Racek/Discover Another’ on 30th November 2018 on a heavyweight black vinyl pressing limited to 250 copies, and last month announced an upcoming run of UK tour dates supporting Ought this November. MOHIT launched the new single with a beautiful animated video for ‘Racek’ last month, picking up early blog coverage from the likes of Music Crowns, White Heat White Noise, GigSoup, Circuit Sweet, Already Heard and spins from Amazing Radio.